Might you be interested in ministry? Check out this mini book! Take Your Next Step into Ministry helps prepare a person full-time or tentmaking ministries whether it be missions or the pastorate. 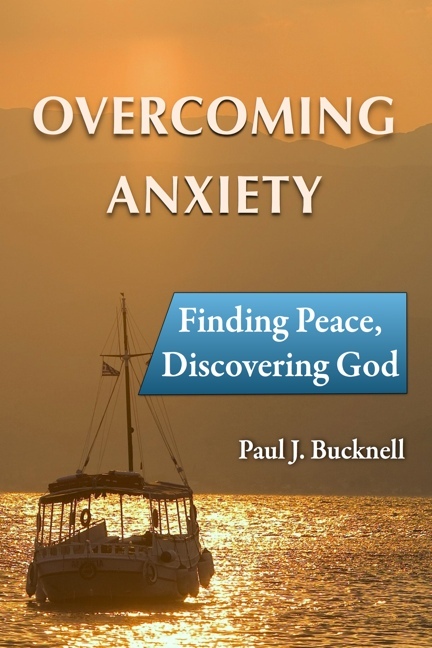 Lots of challenging questions to guide you to your next step (27 pages). (1) Consider getting both books for a great price! 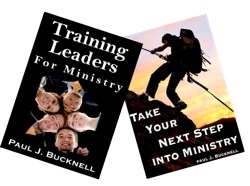 These two mini-books go together: one for the individual seeking ministry and the other for the mentor/pastor who is training the individual. Great bargain! 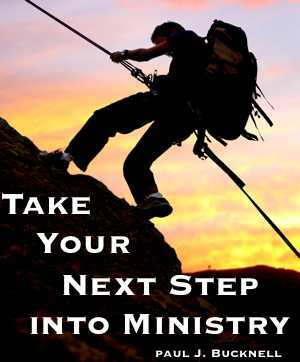 Take Your Next Step into Ministry (pdf). 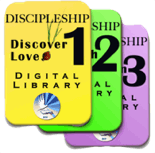 Includes Take Your Next Step Into Ministry as well as a great amount of other great discipleship training resources! 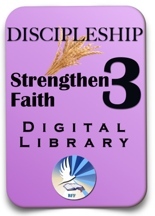 Check here to see the unbelievable amount of content or here to see the general description of the Discipleship Training Library at the third level of Christian growth. BFF enables you to print for yourself and teach others!